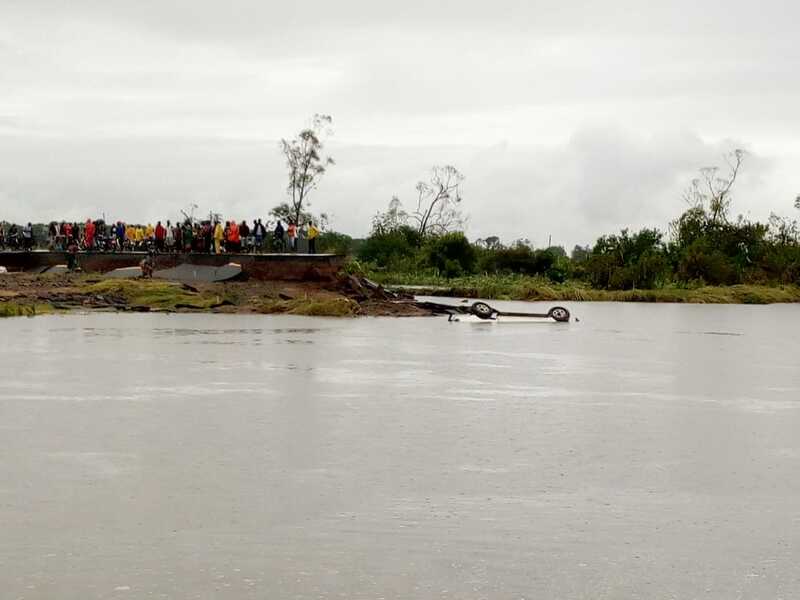 Cyclone Idai hit southern Africa between 15 and 19 August and has already left over 350 dead and more than two million homeless across the region, specifically in Zimbabwe, Malawi, and Mozambique, with the latter being one of the most affected. The category four cyclone formed on 4 March in the Mozambique Channel and hit the continent at the coastal city of Beira, the second largest in Mozambique with over 500,000 residents. Winds of 180 to 220 km/h were recorded, and over 160mm of rain caused sudden floods. The number of deaths confirmed in Mozambique exceeds 200, according to the government, but it is thought to be much higher. The government estimates that more than 350,000 people are in a “state of constant risk”. The Red Cross reports that Beira could have had 90 per cent of its infrastructure destroyed, saying that “the scale of devastation is enormous.” The Mozambican provinces of Manica, Tete, Zambézia e Inhambane were also affected. Provisional figures indicate the destruction of 23,000 houses, 616 classrooms, 30 clinics, bridges, and other infrastructure, alongside electricity cuts, and devastated agricultural land across 274,131 hectares. The collapse of telecommunications towers has also cut telephone and internet connections in the region. Idai is the most violent cyclone to hit Mozambican territory since 2000. The United Nations said that the disaster left in its wake could be the worst ever in the southern hemisphere. On Tuesday night, 19 March, the Mozambican government declared a state of emergency and national mourning for three days. While torrential rains and strong winds had been foreseen, the magnitude of the disaster was unexpected, and it has lead President Filipe Nyusi to cut short his state visit to the Kingdom of Eswatini. “It is really a humanitarian disaster of great proportions” was how Nyusi described the situation in a statement to the nation broadcast live on the state television channel, Televisão de Mocambique. “It is all destroyed”, lamented the Minister of Land, Environment and Rural Development, Celso Correia. 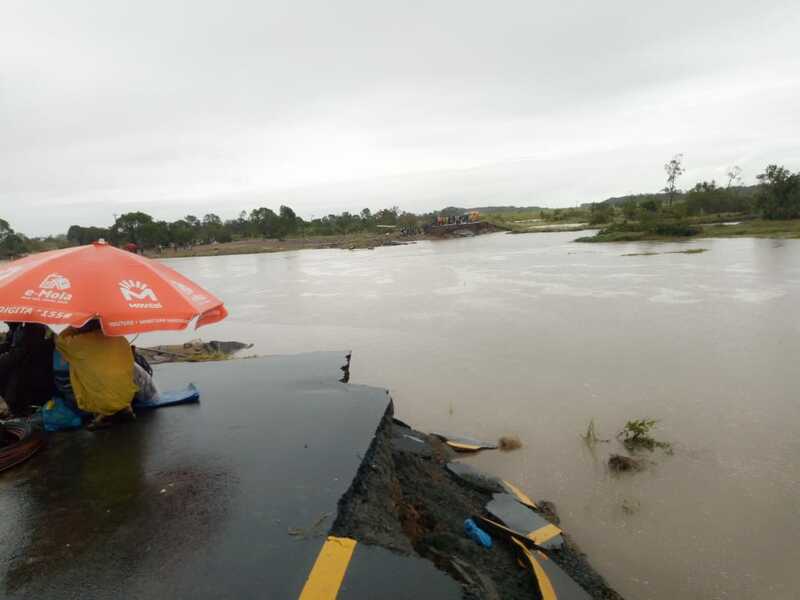 “The brutal force of the waters was such that it managed to destroy what for us had been unthinkable,” commented the Minister of Public Works, Housing and Water Resources, João Machatine, about the destruction of the new National Road No. 6. The road had opened only in late 2018 and connected the Port of Beira to inland regions. Machatine said that it had “toughness that was supposed to withstand any type of bad weather”. The spokesperson for the UN World Food Program Hervé Verhoosel, told AFP “I don’t think that the world (has) realised the scale of the problem yet”. Rescue teams reported seeing children clinging to trees, and when they lost strength, they were swept away by the current. Our storehouses were destroyed. It is necessary to deliver food aid by air to some areas where it is not possible to travel by land. There are also difficulties for communications with some places. These are the biggest difficulties at the moment. And the city of Beira has no energy, so there is no water available. Faced with the inaccessibility of land routes, India decided to divert naval ships to Beira, a port city, to deliver immediate aid to and help those affected. The ships hold food, clothing, and medicine, as well as three doctors and five nurses to give immediate medical assistance. 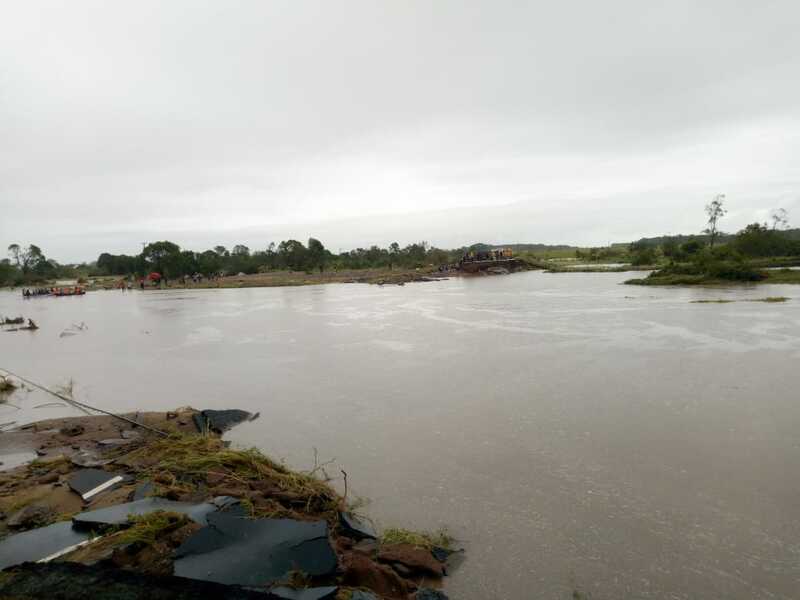 South Africa sent more than 100 divers supported by three helicopters to rescue families who found themselves trapped by the overflowing waters of the Búzi and Púnguè rivers. Verhoosel, who is coordinating the humanitarian response of the United Nations Mozambique, made an appeal for the collection of around 40 million US dollars alongside other partners. The European Union made 150,000 euros available to the Red Cross of Mozambique, while the Portuguese branch of Caritas, a charitable Catholic Church organisation, announced the donation of 25,000 euros. The oil company Anadarko pledged to give 200,000 dollars. France is sending 60 tons of material aid (3000 reconstruction kits and 6000 tents), while the French NGO Télécom Sans Frontière managed to re-establish internet communications in Beira Airport by way of satellite mobile phones, thereby helping rescue operations to function.